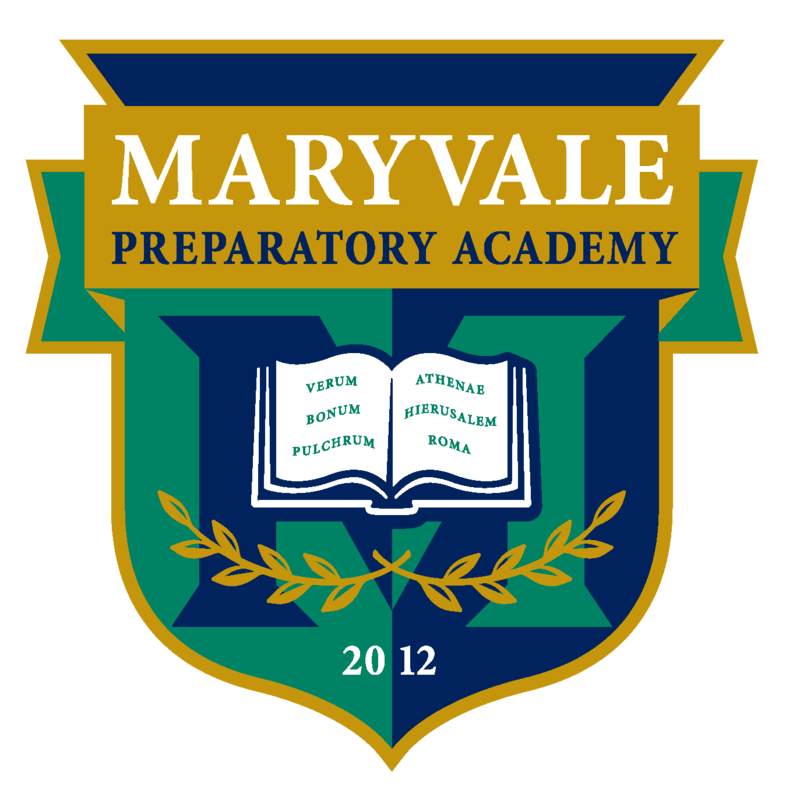 Maryvale Prep offers after-school athletic activities which are tuition-based. Young athletes learn more than just skills in our program: the talented and caring coaches also teach sportsmanship, respect, teamwork and leadership. Our student athletes will drill, practice and scrimmage, all the while learning the skills they need to successfully transition into our middle and high school athletics programs. Best of all—they will have fun with their fellow athletes! Maryvale K-5 Athletic programs offered and run by Sportskidz. Please click on the following link for more information. Click here for a Maryvale K-5 athletic flyer with more information. Click HERE to register for the most current SportsKidz program. To register your student athlete, click here. Click here for the AIA Physical Form. Create an account in order to enroll. You will only need to create an account once. Every athlete must submit a physical on the approvedAIA Physical Forms. Physicals are good for the school year but will need to be resubmitted every year your child participates in sports. Submit the athletic fee. All sports are $125 (participation & borrowed jersey only). All other gear necessary for the sport will need to be provided by you (i.e. volleyball knee pads, soccer shin guards, proper footwear, etc.). SelectOnline Payment to pay by debit/credit card. If you would like to pay with cash, check, or money order do so at the Front Office. All items must be completed and turned in before your student may participate in their sport.